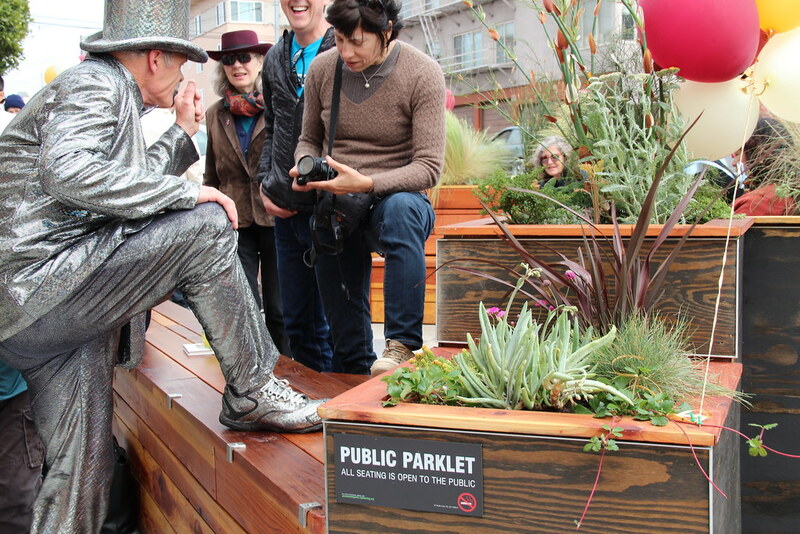 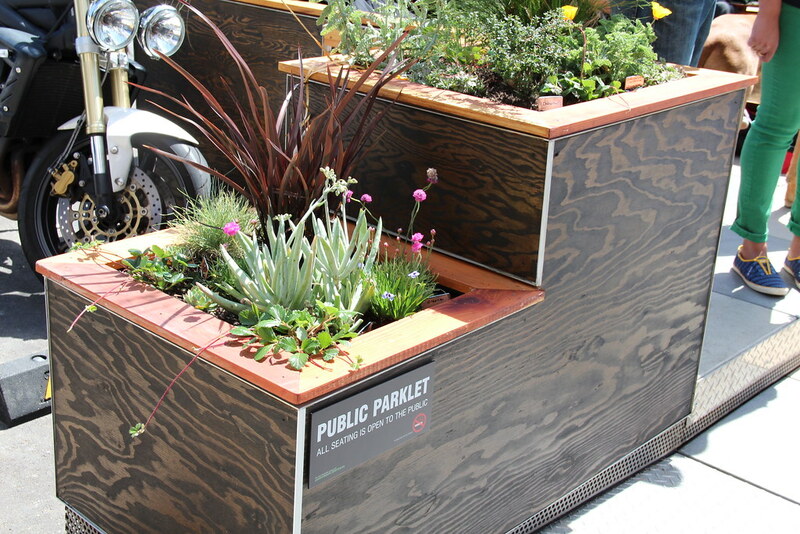 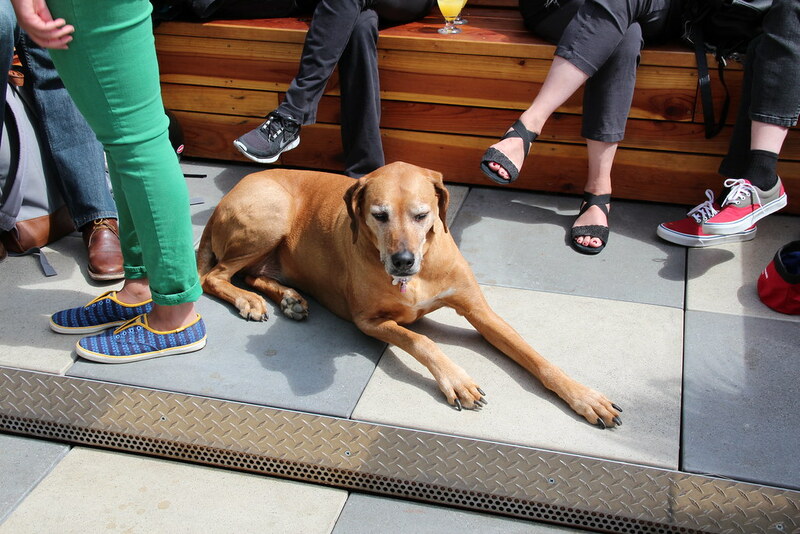 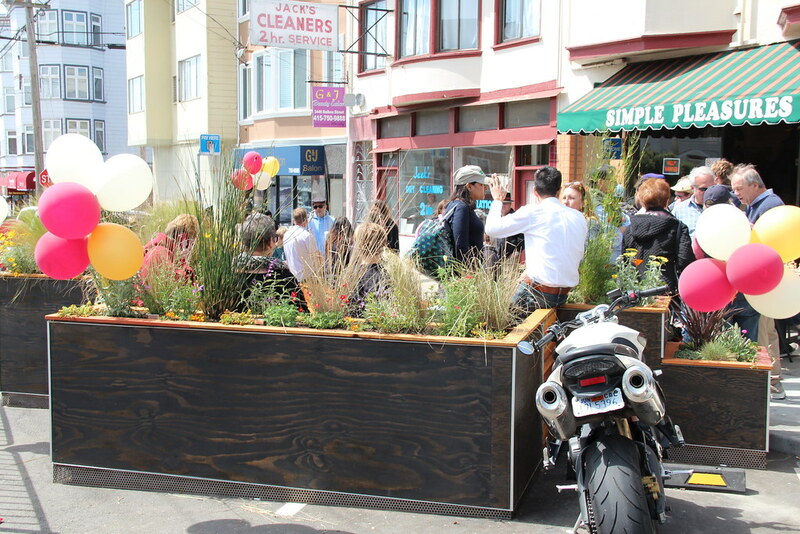 A parklet in Outer Richmond. 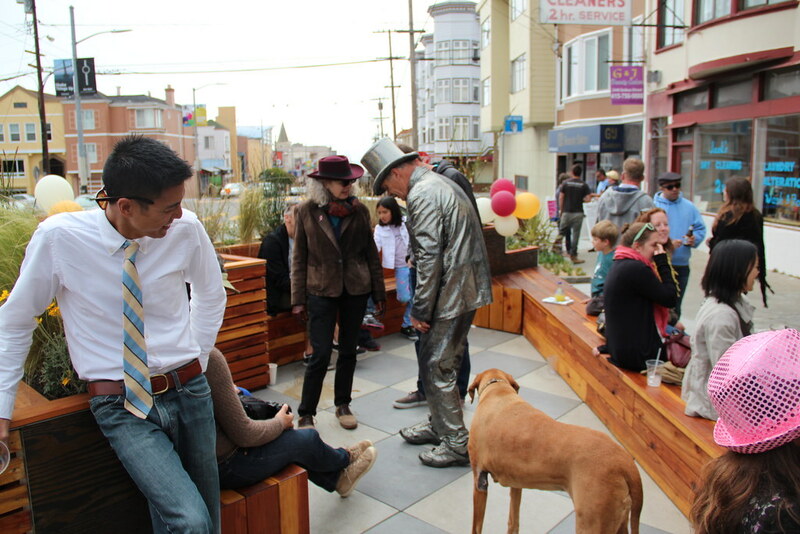 Balboa Street in the Outer Richmond is a thriving neighborhood center. 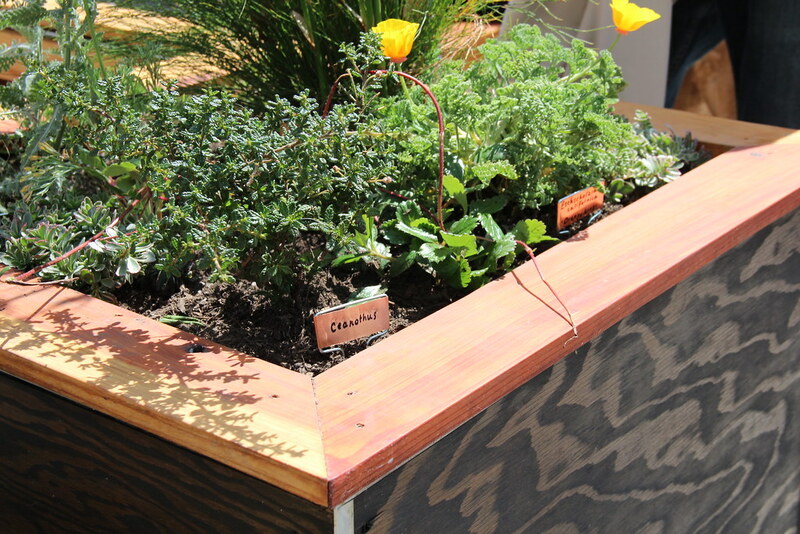 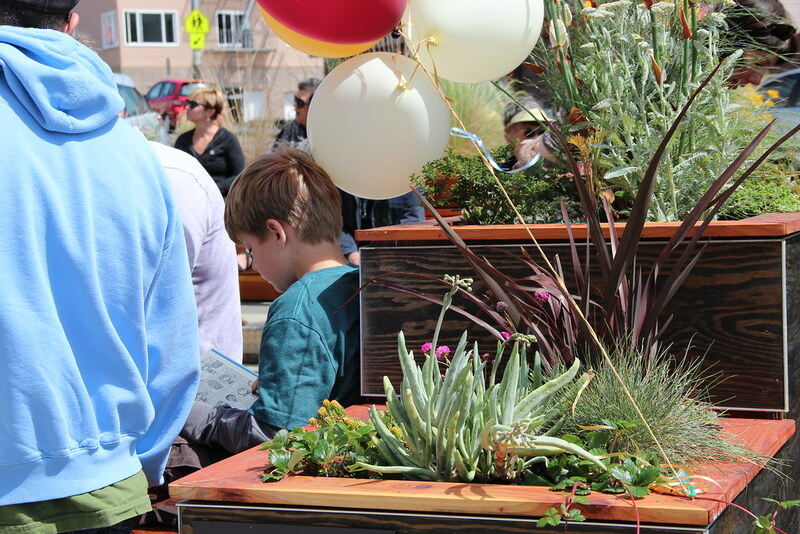 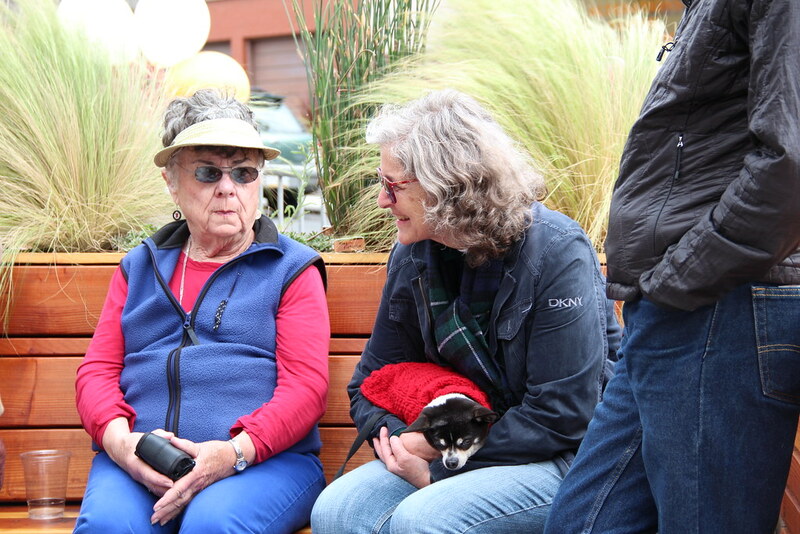 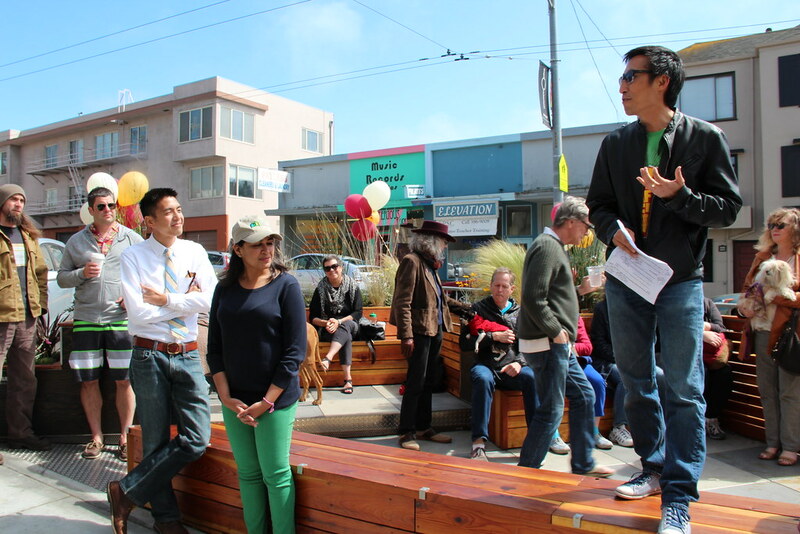 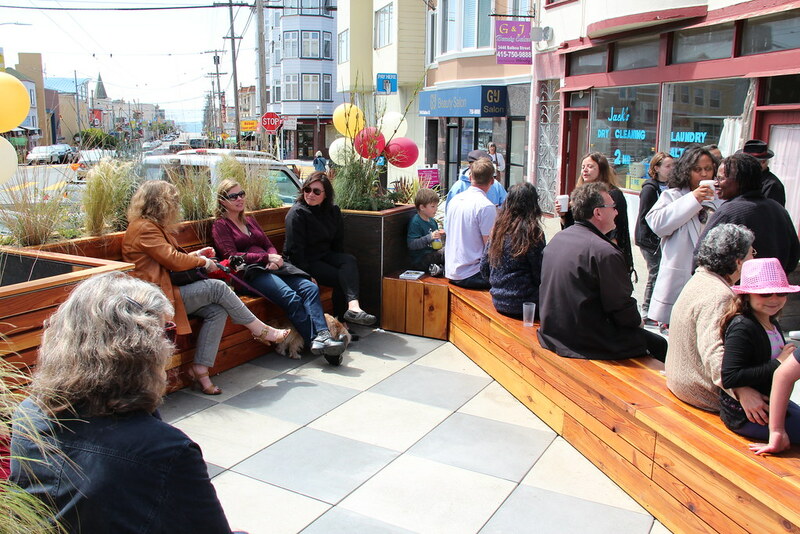 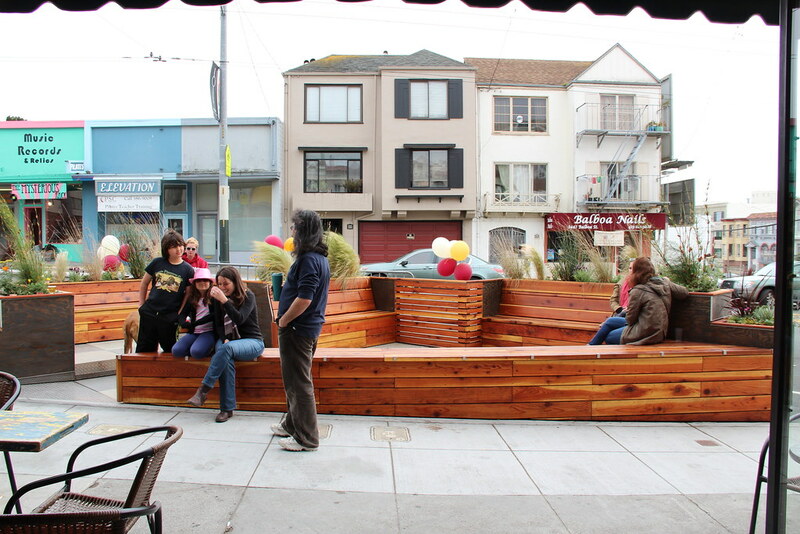 The parklet at Simple Pleasures Cafe is the first in the Outer Richmond, proudly serving the many families in the neighborhood.